If you find that your busy schedule doesn't allow you the time needed for a fully interactive course, never fear, the Children's Book Academy has many Self-Paced courses to offer you. With these courses you'll have 1-year to complete the course content...at your own pace! These courses focus all about the craft of creating, whether that be writing, illustrating, or breaking into a new field, you'll find it here. 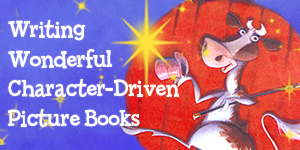 Picture Book writers and lovers are hearing over and over again how editors are looking for great character-driven picture books – but what are they, why are they important, and how do you write them? Find out in this home study e-course with award-winning author Marsha Diane Arnold! 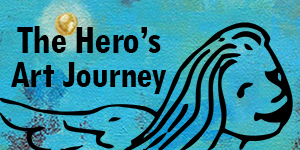 Join very beginning to accomplished artists and illustrators and writers wanting to learn process-oriented art skills while breaking through old blocks. The last course got rave reviews!! With Dr. Mira Reisberg. 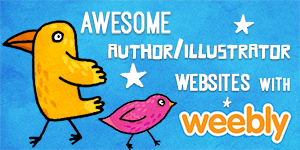 Learn a brand new software with the Children's Book Academy flair! These courses are created for people who may have never even touched the software before, but we go in-depth so that even seasoned practitioners will get something out of it. Have you always wanted a beautiful website but just don't have the time to learn how to build one from scratch? Or maybe you've tried some website builders and found them to be much too confusing with too many steps and not enough instant gratification? Then Weebly is your answer! Join Dr. Mira Reisberg and Leda Chung as they walk you through the wonderful website builder Weebly! Scrivener will help you find new and exciting ways to write and organize your novel's plot, research, revise, and so much more. By utilizing this feature rich software, you can find new ways to grow as a writer whether you're a plotter or pantser. 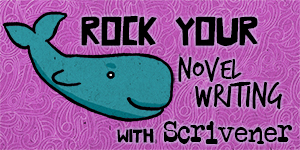 Before long you'll be more than just comfortable with Scrivener—You'll take your creative process to a whole new level. With Catherine Felt. 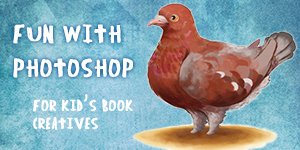 Photoshop is the industry standard for much of children’s book digital illustration. However, the trick is to do digital illustration without it looking digital. In this course by master illustrator Leda Chung, you’ll learn how to use Photoshop as easily as traditional media but without the messy clean up, expensive materials, and with the beauty of Control-Z, allowing you to undo any mistakes.